Enterprising opportunity to join a global leader in Industry and the world’s foremost provider of laser vision correction (LASIK) technologies. This market-leader is seeking to fill a Medical Director position with a BC, residency training ophthalmologist with deep clinical experience to promote the rapidly expanding product line. This person will be the face of the organization representing them at ophthalmology meetings. This person will be participating in post-market studies, presentations and publications. The Medical director will also be involved in designing clinical studies and trials and will be working to facilitate internal growth and development of new products and technology. There is a lucrative compensation offering with incentives and comprehensive benefits. 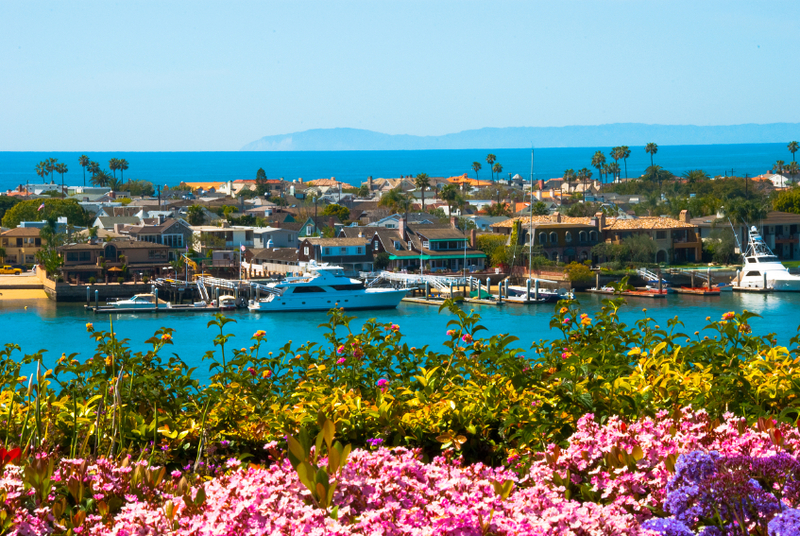 Live in a place that affords you the ultimate California lifestyle…casual sophistication, pristine beaches, legendary theme parks and endless options for fun in the sun or cultural exploration. With sun-soaked days and star-filled nights, you’ll be immersed in the real California dream. Contact Cristina Boggiano Lewis or cristina@theophthalmicassociates.com for more information. All inquiries are confidential. Retina Position between Philadelphia and NYC- Outstanding opportunity to join a busy, high volume multi-specialty ophthalmology practice seeking a retina specialist. Surgical and Medical retina will be considered. The practice is well established and has an excellent reputation as a leader in the community, with EHR and the most current diagnostic equipment. This is an opportunity for a fellowship trained retina specialist to step into a mature retina practice and continue its growth Live and work in this northeastern community with wonderful quality of life, excellent schools and housing opportunities, ample arts and culture. Located 1 hour from the coast, 90 minutes from the mountains, with easy access to Manhattan and Philadelphia. There is a competitive compensation offering and partnership buy-in opportunity available. The practice is looking for a physician who will enjoy getting involved in business side of the practice as well. Contact Cristina Boggiano Lewis for more information or cristina@theophthalmicassociates.com. All inquiries are confidential. Strong opportunity to join a world-class specialty eye care group along the east coast in a vibrant, modern port city. This growing practice is celebrating 50 years of providing first-rate eye care and enjoys a sterling reputation both nationally and internationally in surgery and research. The team consists of over 10 ophthalmic physicians with a need COO/Director of Clinical Operations. This person is responsible for the day-to-day operational, financial, human and other resource management, and strategic planning for multiple ophthalmology clinical sites. Planning will include marketing, practice development, and new business and services. This person will develop processes and set objectives to meet the short and long term strategic goals of the practice. This includes developing and implementing initiatives to increase revenue, reduce unnecessary costs, and deliver exceptional customer service. Overall responsibility for ASC, clinical and front office operations and the optical in four locations. There is a competitive salary offering with incentives and full benefits. 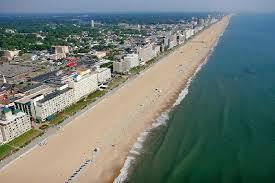 This coastal city has a dynamic blend of history and heritage with contemporary attractions. Featuring a temperate climate, accessible waterways, lush parks and a beautiful beachfront this is the perfect destination for families, boaters, golfers, and outdoor enthusiasts. Contact Cristina at 866.488.6363 or cristina@theophthalmicassociates.com for more information. All inquiries are confidential.